This book is a must for all serious Historians. 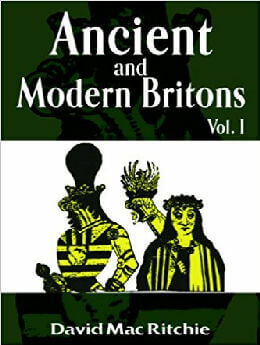 The book clears up the reasons for racial tensions between the Britons and Scotts, Irish, Welch, etc. Mac Richie also goes into the origins of many European names (Scott & Irish in particular). He goes into the origins of town and state names, customs, language, art, religion, etc. 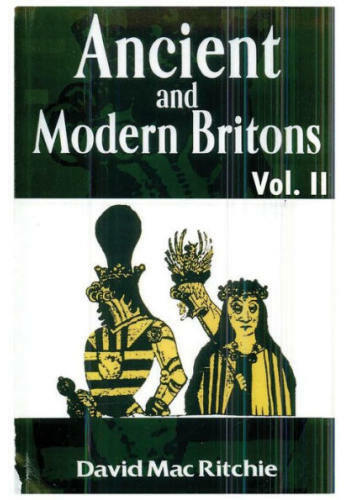 I strongly recommend both volumes one and two. 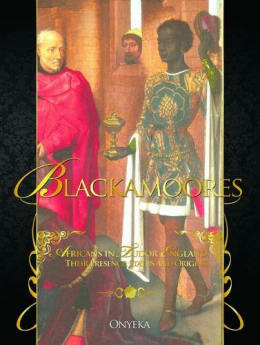 This book is a must for all serious Historians.